60 million songs and more than 240,000 videos from your favorite artists. Unlimited access to curated playlists, artist exclusives and live experiences. The service offers high-fidelity, CD sound quality music, high resolution video, an opportunity to discover new artists via TIDAL Rising and unique experiences via TIDAL X. 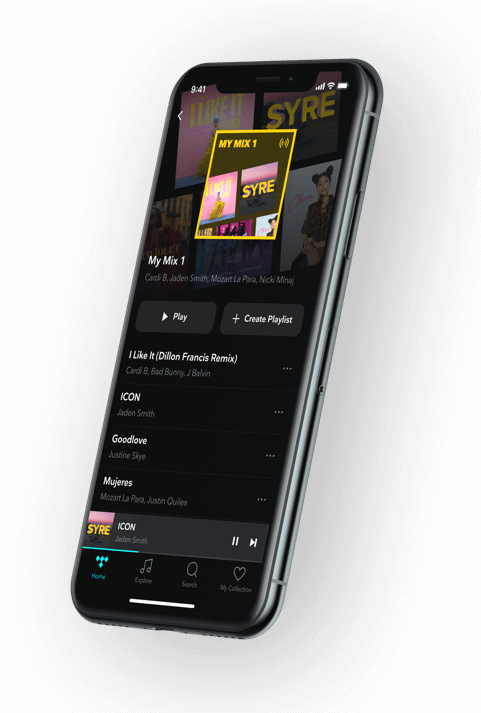 With a catalog of more than 60 million songs and 240,000 high quality videos TIDAL offers its members a complete music experience and allow fans to establish a closer connection with their favorite artists. 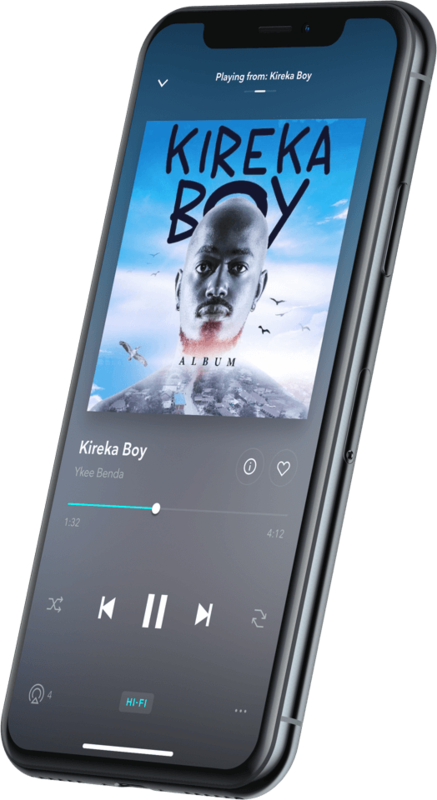 TIDAL and MTN partner to bring music streaming to African customers. MTN customers will be able to subscribe to TIDAL using MTN Mobile Money. Our data inclusive subscription packages are designed to give you a rich and affordable service. Dancehall has been the dominant music to come out of the tiny island of Jamaica for close to four decades. Celebrate the genre with this regularly updated playlist. Can I pay for a TIDAL Subscription using my Airtime? No. You can pay ONLY with MTN Mobile Money. How do I pay for a TIDAL Subscription? TIDAL is an advertisement-free streaming service that allows you to immediately play music and videos. Our catalogue consists of over 60 million songs and 240 000 videos. We are renowned for our audio quality, our exclusive content, as well as our love for music and culture. How do I cancel my TIDAL subscription? You can cancel your subscription at any time. In the TIDAL platform go to Settings, click the Subscription Tab and then click the "Update Your Subscription" button. Choose "Subscription" and then select whether you'd like to upgrade, downgrade or cancel your subscription.